For gall stones or kidney stones...Finely grated fresh beets, lemon juice and flaxseed oil, mix well & take 1or 2 Tblspns 3-4 x a day. Tart/sour is key. Peppermint can stimulate bile flow and relax bile ducts; this helps break down fats. Plus, the minty-fresh herb can also help reduce bad cholesterol, which makes the liver’s job of filtering toxins easier. Turmeric is a cousin of ginger and a powerful liver protector. It helps stimulate enzymes responsible for flushing out toxins (including known carcinogens) from the body. Although usually a nemesis of lawn perfection, dandelion root has its perks. It is a diuretic and liver cleanser. The root stimulates bile flow from the liver, and is often used by herbalists to help fight fatty liver, cirrhosis and estrogen dominance. Milk thistle helps with the detoxification of poisons such as alcohol, regeneration of damaged liver tissue, stimulation of bile production and improved digestion. Ancient Roman, Persian, Arabian and Indian physicians used chicory leaves and root to aid against various liver ailments, such as jaundice, gallbladder and liver stones, urinary stones, constipation, indigestion, depression and headaches. Here is a list of things you can do daily to ensure your success. How you start your day is how you start your life. Drinking a liter of warm water with lemon first thing in the morning. 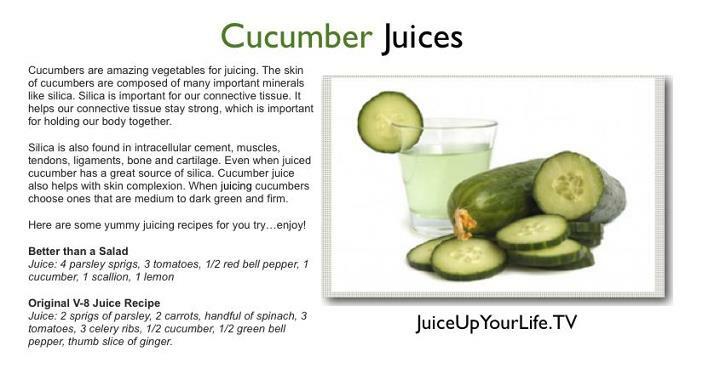 This helps the liver flush out impurities and keeps you hydrated. focus on breathing big breaths 70% of the toxins in your body come from your lungs. The different greens in the juice help give my cells what they need to thrive in an environment of free radicals etc. A simple recipe the Alpha Reset. Get it here. 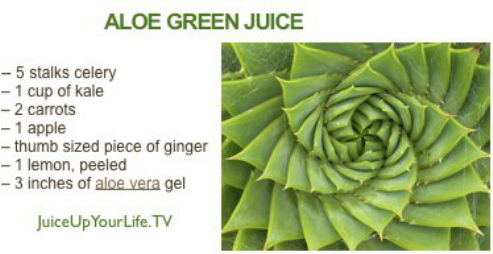 This juice recipe gives me tons of energy and helps my body get rid of waste. Taking 2 tablespoons a day helps get rid of mucus in the body and break down harmful toxins. It also encourages good gut bacteria, which is important when it comes to getting rid of toxins. 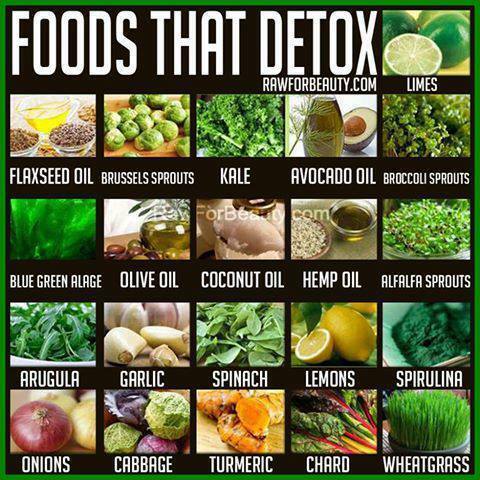 There are many foods that will help you detox. 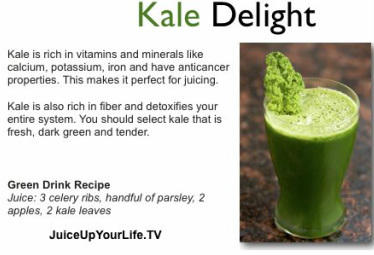 Dandelion Greens – drink as a tea, flushes out liver and kidneys. Cilantro/coriander – Clears up heavy metals and is a great anti-inflammation veggie. 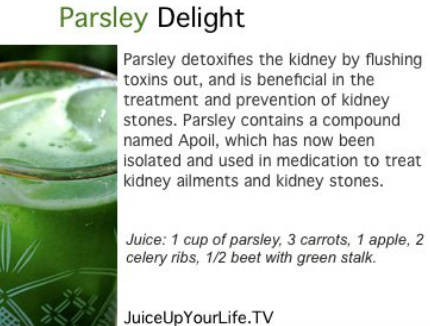 Parsley – great blood builder and helps get rid of free radicals. Turmeric – One of the best anti-inflammatory veggies on the market. Cayenne – favorite spice helps blood get rid of impurities. 1 cup Apple Cider Vinegar - soothes, softens dry, itchy skin while balancing/ neutralizing the body's pH. 1/2 cup Bentonite Clay - stimulates lymphatic system to deeply cleanse largest breathing organ, the skin. 5-10 drops Essential Oil - lavender, geranium, sandalwood, ylang ylang and blue tansy-all detoxifying. Run bath water hot. Add“ingredients” and agitate to dissolve. Soak 20-40 minutes. -Commercial fruit juices, dried fruit. -White flours/ they become sugar when digested. -Refined salt-use celtic seasalt or Himalayan salt. Only Cook with Coconut oil, ghee and animal fats. as colon cancer is the second leading cause of death from cancer in the United States. 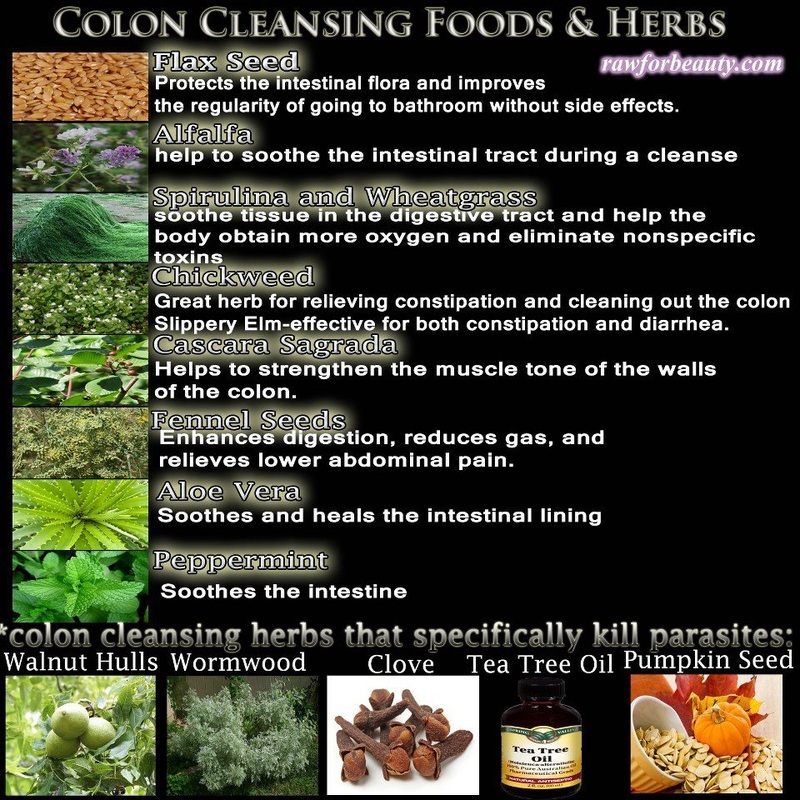 is a colon that is extremely susceptible to cancer. 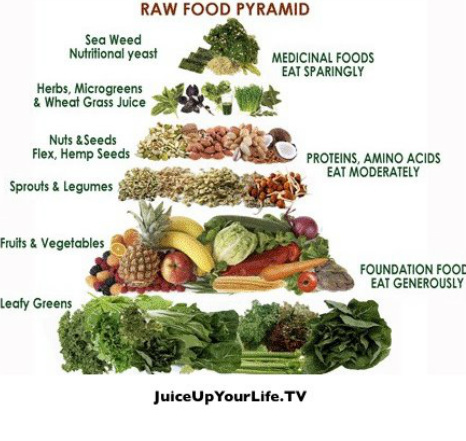 pineapple, pear, spinach, kale, chinese greens, bokchoy, add protein pdr like maca. Breakfast - in coconut oil cook 2 eggs and spinach or grated sweet potato with lid on 5 mins. 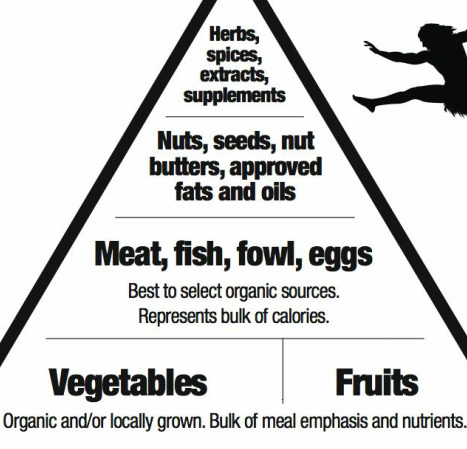 preferably based on your nutritional type to reap maximum overall health benefits. Eat foods that grow in your native environment, ie eat locally grown, seasonal foods. and reduce your intake of omega-6 from vegetable oils. Never eat sugar in any form, ie check all packaged foods. amaranthus, quinoa, chia -all in Indian shops.+ nut flours. ie just switching to GF products won't strengthen the body to full potential. eg make choc mousse for breakfast..don't deprive, replace with better. 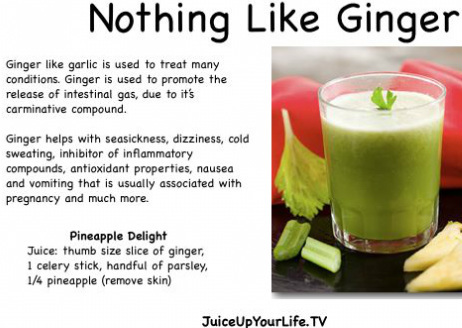 Toxins are naturally eliminated from your body through your liver. 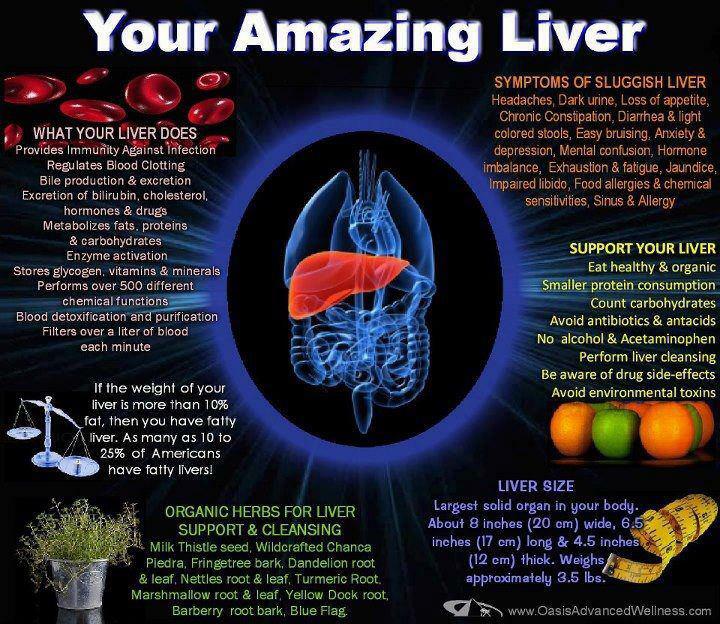 Give yourself a gift-Keep the liver healthy-eat right. into water-soluble molecules that are flushed out in your urine or faeces. Detoxifying-This was what first intrigued me about clay. and then began reading stories of others who used clay to detox on the About Clay website. I stumbled upon this idea of detoxifying with clay yet again. it becomes clear how detoxification happens. and free radical cells out of the body, cleansing it. it can also pull toxins out through the skin as well. A powerhouse of anti-inflammatories delivered in a sweet, fruity elixir with the juice of loquats, apples, carrots, fresh ginger, turmeric, paprika and if desired-a sprinkle of bee pollen! and that includes performing the tasks of detoxification. Your environment has profound impact on your health. Everything from the quality of the air you breathe to what you put into, and onto your body makes a difference. Mercury alone can mimic or cause any illness currently known, or at least contribute to it. 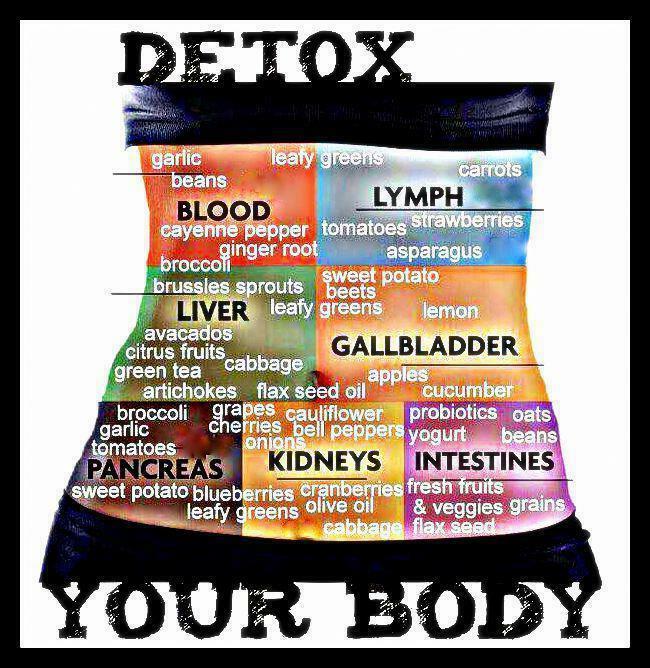 Detoxing and cleansing your body of toxins can definitely help counteract some of this onslaught of damage. Top experts in autism detoxification explored some of the major modalities. Unfortunately, a lot of people consider seriously detoxing when they’re quite ill.
it can deteriorate your health even further, making you very sick. Please remember that you should avoid starting any detox regimen when you are actually sick. ie drink plenty of water, eat healthy foods, eliminate sugar, processed dairy and refined salt, sleep well. Take a fibre blend so bowel movements occur daily. Then you will have a reserve that your body can draw on to allow your liver to do its job properly. 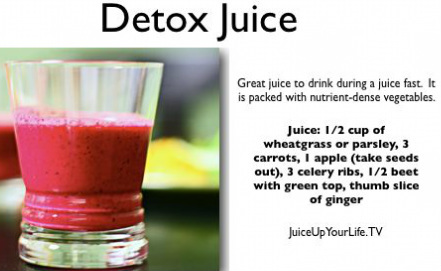 If you fail to do this before a detox then you can overwhelm your liver's ability to process the toxic substances that are being eliminated and you will become very sick, wishing you had never done the detox in the first place. So please use caution and evaluate your state of health before embarking on a serious detoxification program. 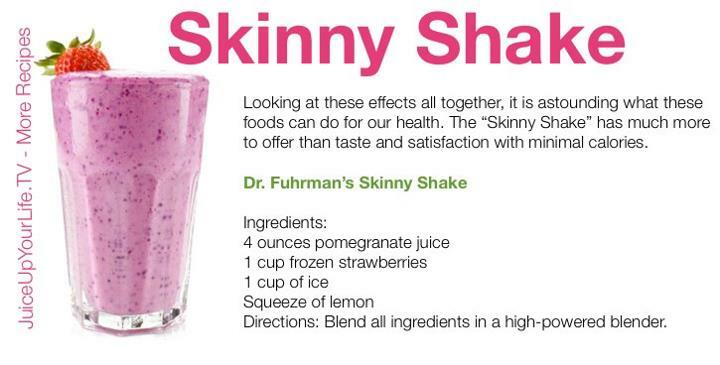 with the changes that are taking place on the road to becoming healthier. that otherwise had just been sitting there. Who should go on an Elimination Diet? 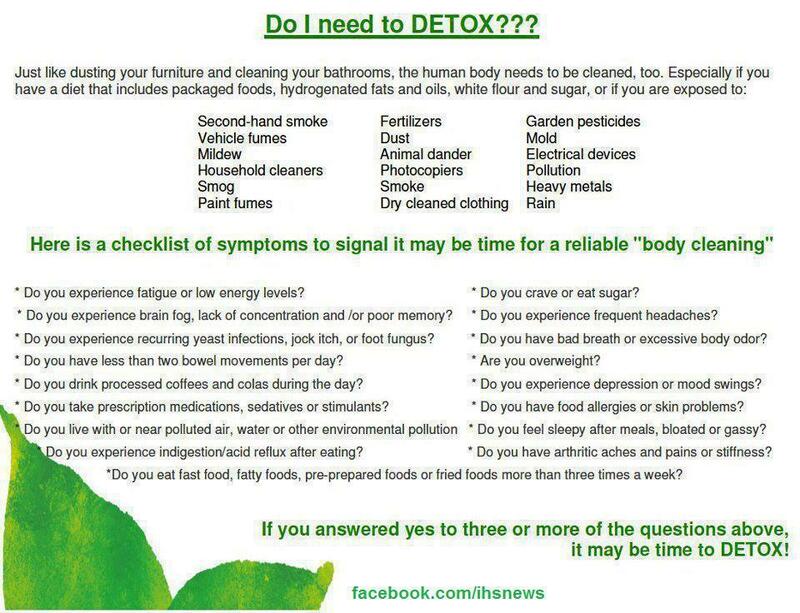 Should You Detox to Get Rid of Chemicals/heavy metals? but many people go two or three days between eliminations. which converts harmful chemicals into water-soluble molecules that can be flushed out in the urine or feces. If there's a delay in elimination, however, those toxins remain in your system longer. Tamara MacDonald, a naturopathic physician, uses detox techniques because some people aren't able to detoxify chemicals naturally -- their systems aren't working well for one reason or another. and thinks that people should steer clear of fasting techniques like the "Master Cleanse,"
a 10-day detox plan that consists of nothing but lemon juice, maple syrup and cayenne pepper. "One of the worst things that you can do for your body in terms of detoxification is doing a fast," she says. 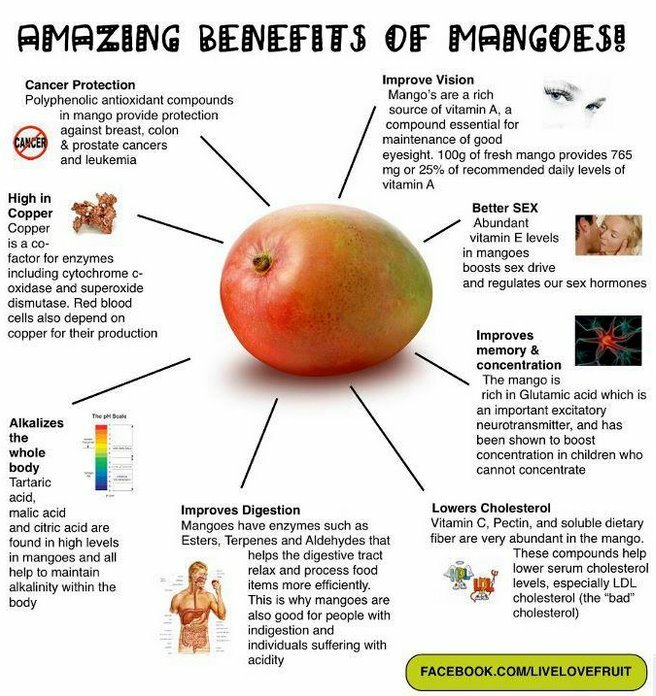 actually needs specific nutrients to be able to perform its job of detoxification." 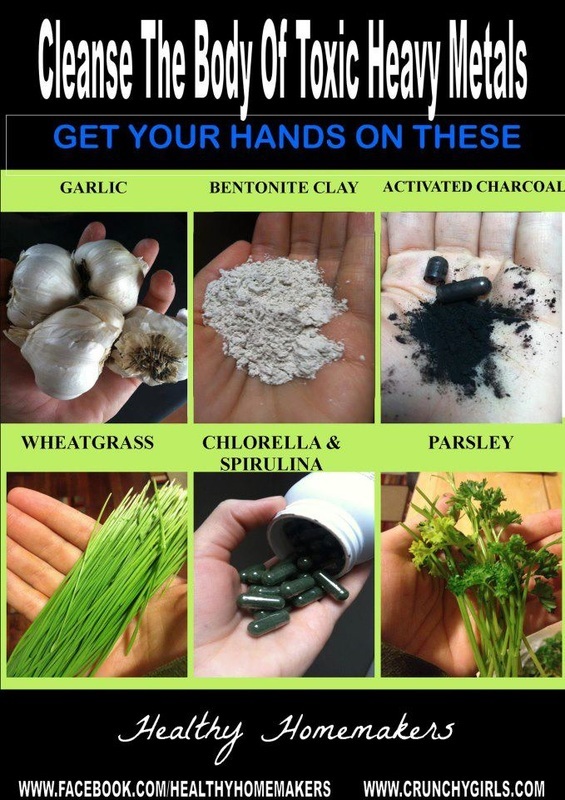 your body will actually use toxic heavy metals as “stand-ins” instead. Zinc is replaced by cadmium, which tends to accumulate heavily in your kidneys. Cadmium overload is associated with peripheral neuropathy. and has been identified as a contributing factor to developing Alzheimer’s.